Home / Latest / Alien’s Life From The Universe Seems To Be Missing, Do You Know, Why? 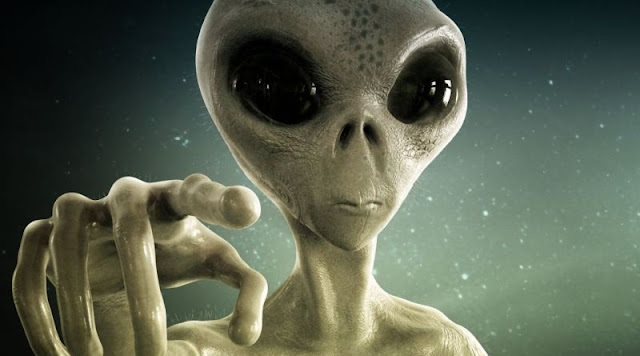 Alien’s Life From The Universe Seems To Be Missing, Do You Know, Why? One of the chemical elements essential to life is phosphorus, but the latest research suggests there may be less of it in the wider Universe than we thought. That could be bad news for those hoping to find alien life out there in space. Scientists think that life-giving phosphorus – capable of triggering the chemical reactions necessary to spark the development of organisms – was carried to Earth via meteorites. With that in mind, it could point to the chances of life existing on other planets. Phosphorus is particularly important for the compound adenosine triphosphate, or ATP – the molecule cells use to store and transfer energy. For this new study, researchers examined readings from the William Herschel Telescope in the Canary islands. They measured the infrared light produced by phosphorus and iron in the Crab Nebula, the leftovers of a supernova some 6,500 light-years away from Earth. Comparing the readings to those previously taken from the Cassiopeia A (Cas A) supernova remnant, the scientists found much less phosphorus present in the Crab Nebula. Previous research has confirmed that phosphorus is created in the explosions of massive stars known as supernovae, but scientists are having a hard time figuring out just how much phosphorus these blasts might produce. If the amount of phosphorus being shot out into space by supernovae is as unpredictable as the Cas A and Crab Nebula results would suggest, that means less of a chance that the right chemical mix will land on the right planets to spark life. One possibility is that the different ages of the stars affected the levels of phosphorus, the researchers told Jay Bennett at Popular Mechanics. Another is that the extra mass or density of Cas A produced more reactions, but for now, scientists aren’t sure. The research has been presented at the European Week of Astronomy and Space Science in the UK.